Do hangnails and cracked cuticles have you down? Do your nail polish skills resemble abstract art? Solve those nasty nuisances! 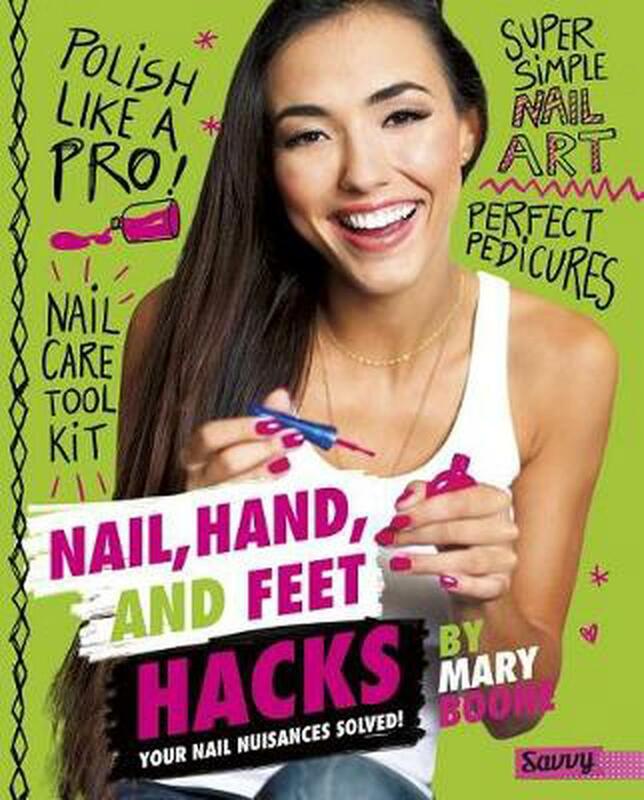 Learn all the tricks to smooth hands and feet and perfect manicures and pedicures. Mary Boone has ridden an elephant, jumped out of an airplane, and hung out backstage with a boy band - all to do research for her articles and books. Mary has written more than 45 books for young readers. She grew up in Iowa and now lives in Tacoma, Wash., with her husband, two teen-age children, and an Airedale terrier named Iris.